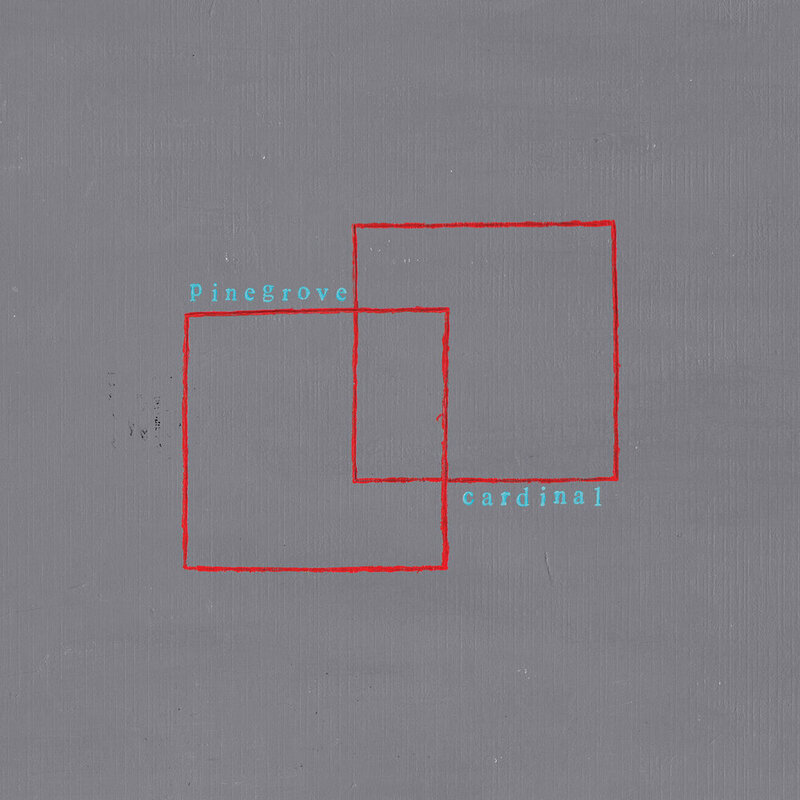 AOTY Contender Series: Pinegrove - 'Cardinal' — Sorry, Internet. Moments like the transition between Hall's high notes and his yelping on "Cadmium" encapsulate his individual talent, while the band as a whole never sounds more impressive than they do on the rambling, sometimes spastic "Size Of The Moon." (And, P.S., if you already like Pinegrove, it's pretty cool to listen to the band's first pass at this song, which comes from their 2014 EP Mixtape Two. It's also a good idea to check out their Audiotree session.) This track serves as a good barometer for the introspection Cardinal puts forth as a whole ("I don't know what I’m afraid of, but i’m afraid one day it all will fall away"), as Hall proves pretty masterful at blending vivid and totally cloudy imagery in his prose. Again, this causes you to feel something familiar without knowing quite what it is ... this is a quality that Pinegrove shares with The Menzingers, to me, and something I plan on writing more about. The faster songs here, "Then Again" and "Visiting," are positioned ideally within the album's lean 8-track frame, allowing you to get rocking back and forth a bit throughout its runtime. The bookends of opener "Old Friends" and closer "New Friends" complement each other, as their names indicate, and it's the relationship between these two songs that provides the emotional climax of an album that's quite busy on an emotional scale. The opener sees Hall lamenting a lost friend when he stumbles upon and blurts out his blunt but enlightened revelation: "I should call my parents when I think of them / I should tell my friends when I love them." It's the type of lyric that every essential "emo" album manages to deliver, but the way it's written and sung, so blunt and so straightforward, makes it all the more crushing when you hear it. "New Friends" ties into that track directly: "So I resolve to make new friends,” Hall sings, almost sounding like he's only halfway there; something he's thought about a lot but is only just getting around to mentioning now. “I liked my old ones but I fucked up, so I’ll start again." Resigned to the failure in his past and ready to move forward, sure, but there's a lot to unpack with that line. Throughout whatever length of time occurs between Cardinal's opener and its closer, throughout all the thoughts we ride out with Pinegrove and all the care we placed in thinking things through, it's still time to start over. Fucked up, start again. The best laid plans, and stuff. It's a somewhat heartbreaking final act, but Cardinal's final takeaway is that everything might wind up being fine down the road. That's more Hey, Everything's Fine than Hi, Everything's Great -- a probably-kinda-drunk sing-along with friends -- but that's cool, and we don't need everything wrapped in a bow for us. And in another similarity Pinegrove shares with The Menzingers, they've penned an album that manages to drive in circles and start over without ever becoming boring, overwhelming or too much of anything else in between. You're ready and willing to get back in line when the ride ends. And like On The Impossible Past, this album seems to carry near-infinite replayability, though it might never be thought of on the same plane as The Menzingers' opus. Cardinal is an AOTY contender in 2016, yes, but thinking on a greater scale, it shows an exciting opportunity for a young band with a promising future. Part 3 of the AOTY Contender Series.